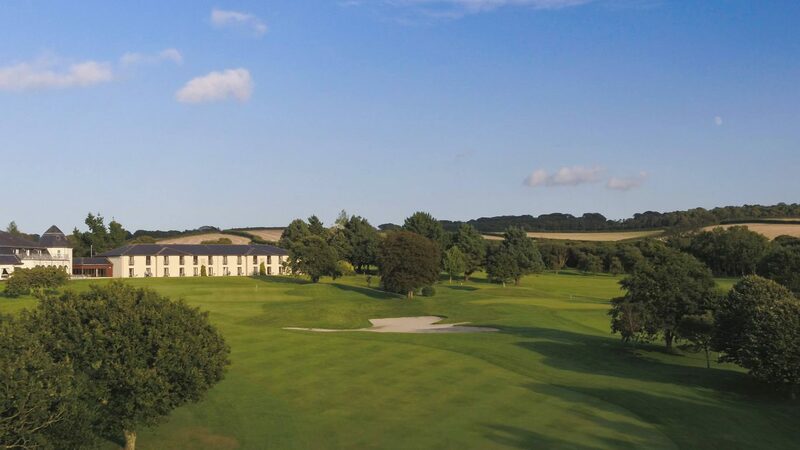 Owned and managed by the Bond Family, who created the Jack Nicklaus Course at St Mellion, Lanhydrock provides a beautiful Par 70 SSS 70 18 hole course set in mature parkland complemented by a contemporary 45 bedroom hotel linked to the club. Just minutes off the A30 and A38 in the heart of Cornwall, Lanhydrock is easily accessible from all parts of the South West. You will receive a warm welcome from our resident PGA Professional Alister Tawse, previously many years at West Surrey Golf Club, and all members of our team. Catering is available daily from 7.00am. A full length practise range with covered bays and extensive fleet of buggies are also available to set you up for your round. You can choose from a wide range of society and green fee packages to suit your party. Please visit our website for further details and view the individual hole ‘fly through’ videos to see what Lanhydrock is all about. If you plan a golfing holiday in Cornwall, Lanhydrock is certainly worth a visit. 18, 27 and 36 hole packages available. High Season May to September. Mid Season April & October. Group discounts for golf only. We are always happy to discuss your individual requirements. Adjacent to the wonderful Lanhydrock National Trust House, the Hotel and Club is located on the B3268 via A30/A38. Green Fees Call 01208 262570 or visit www.lanhydrockhotel.com or email golf@lanhydrockhotel.com. 18-hole course, modern club house, bar, outside terrace, function rooms, pro shop, fitness suite, free WIFI, large car park, golf range and putting green.